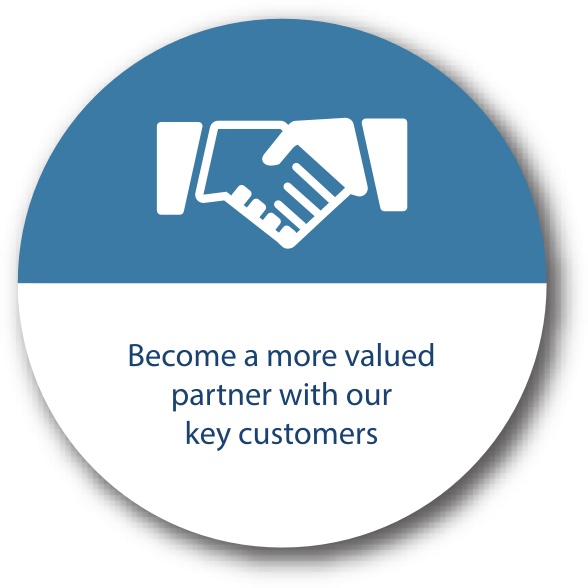 We believe in doing things the right way and holding ourselves to a standard our families, customers, consumers, partners and shareholders can be proud of. Our more than 54,000 team members take pride in providing consistent, high-quality, affordable products to retailers, food service providers, restaurants and consumers around the globe. 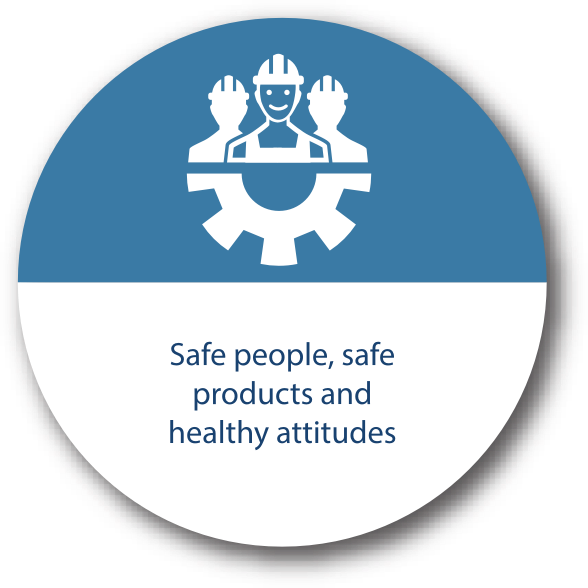 Our vision is to become the best and most respected company in our industry, creating the opportunity of a better future for our team members. 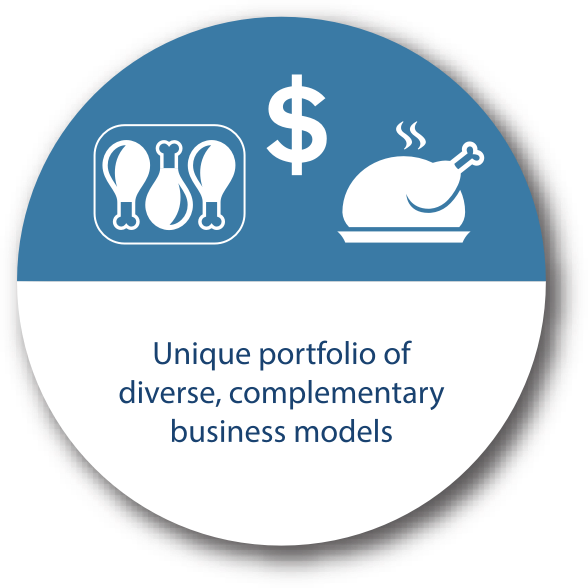 As a leading global poultry and prepared foods company, Pilgrim’s has 36 production facilities and 16 prepared foods facilities across the U.S., Puerto Rico, Mexico, and the U.K. and Continental Europe. 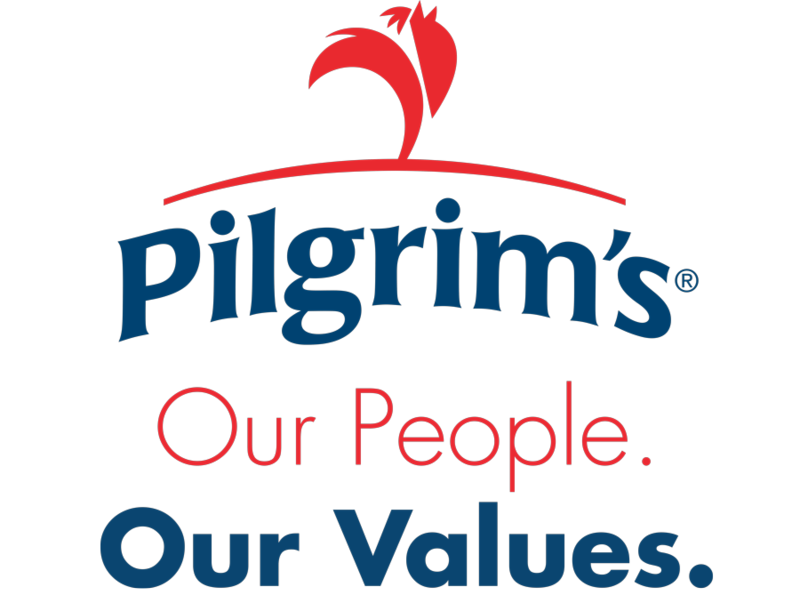 Pilgrim’s has the capacity to process 45.2 million birds per week and produce 13.3 billion pounds of live chicken annually. 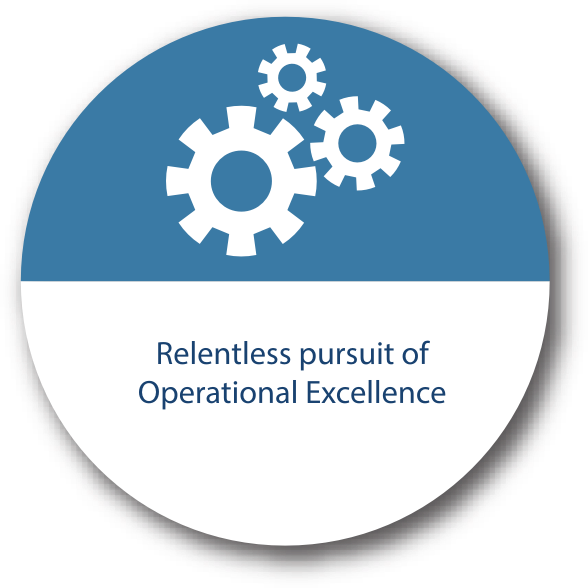 By providing well-recognized brands and innovative, value-added, premium products that are driven by our strategies and grounded in our seven core values, we will continue to create growth and development opportunities—just as we have for the last 70+ years.